Box Office Mojo is reporting that How to Train Your Dragon: The Hidden World is taking the top spot of the weekend again, beating out the final Madea film, A Madea Family Funeral. It isn’t surprising considering how beloved the franchise has become and the great reviews for the third, and possibly last, installment. 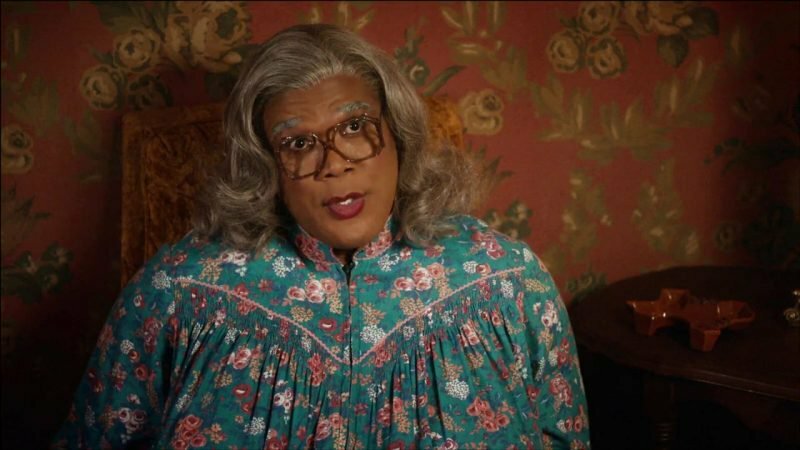 The final Madea film still did better than expected, with the fourth best opening in the series. This installment is fairing pretty well with an A- Cinemascore but is still trending away from youths with over 3/4 of the viewers coming from the “Above 25” demographic. 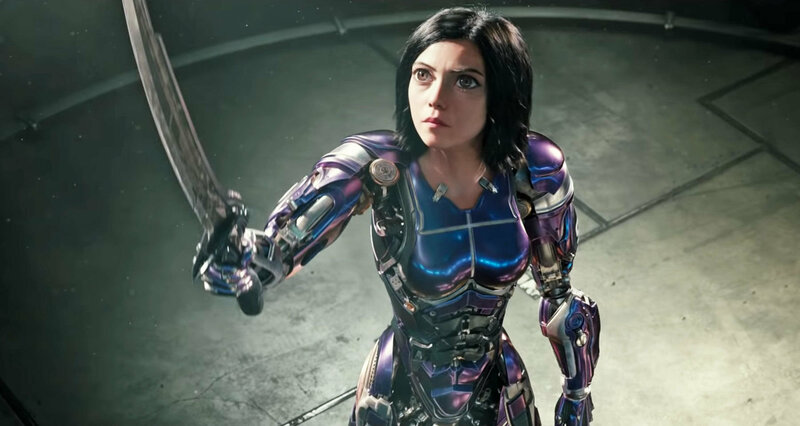 Alita: Battle Angel is hitting third place for the weekend. Domestically, it is flopping pretty hard but it may still see a sequel due to worldwide take, which I was expecting. The Lego Movie 2 is taking fourth this weekend with the sequel to The Lego Movie, a film that I found to be more good but less enjoyable than its predecessors. Lastly, Oscar-winning Best Picture Green Book is placing in fifth, seeing a definite lift in viewers since winning the golden statue. Green Book ended up in my Top 10 of 2018, so this is good news to me. Have you seen any of these films? What are your thoughts on the box office take for the weekend? Let me know/Drop a comment below! 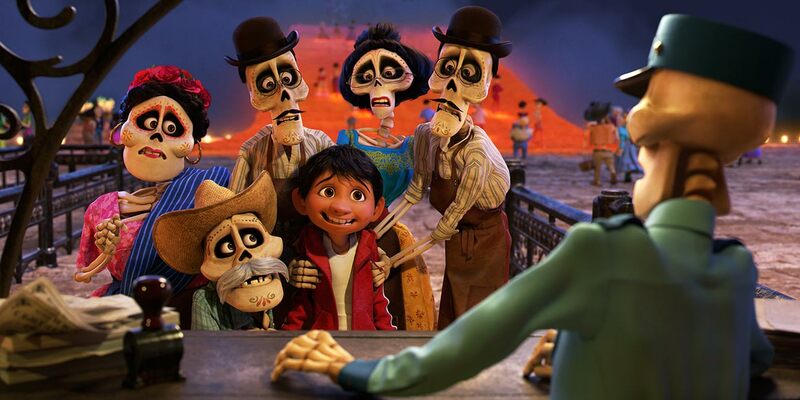 [Box Office Report] Coco Wins Third Weekend! Box Office Mojo is reporting that Coco, the newest Disney/Pixar animated film, has just taken the top spot at the box office for the third weekend in a row. Not much has changed this past weekend with the notable exception of the James Franco-directed The Disaster Artist entering the fray. Coco brought in roughly $18.6 million as it continues its reign at the box office for the final weekend before bowing to Star Wars: The Last Jedi next weekend. Coco has had a lot of steam for a film that this writer felt was not given a large marketing push. The film proves that Disney and Pixar have the clout to carry a film just fine and it doesn’t hurt to have the stellar reviews that it has had. The fifth film in the DCEU, Justice League, again took the #2 spot with $9.5 million. Justice League continues to drop and perform poorly after a very rocky production and mixed reviews for almost every DCEU film with the exception of this year’s Wonder Woman. WB seems to be very bad when it comes to publicity for its superhero universe, and some possible revelations from the higher offices have not helped. Third place belongs to Wonder, the well-received release from Lionsgate starring Jacob Tremblay, Julia Roberts and Owen Wilson. The film currently sits at 85% on Rotten Tomatoes with Tremblay’s performance being a notable win. It took in $8.45 million. 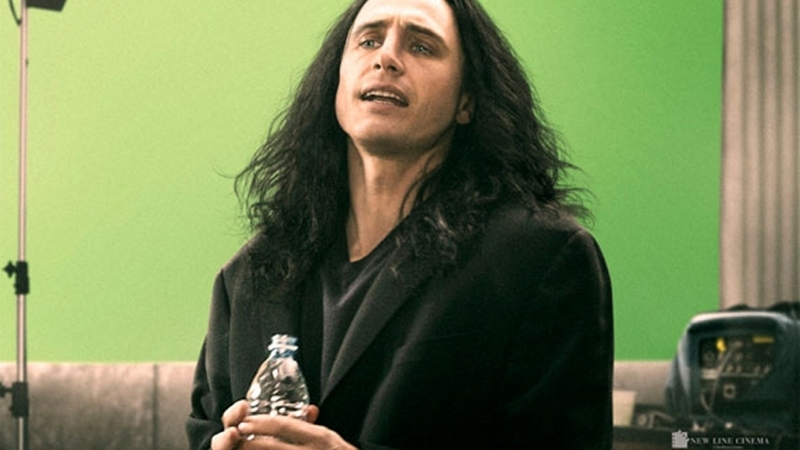 In its first weekend of wide release, A24’s The Disaster Artist, chronicling the film-making journey behind the cinematic trash-heap The Room, took fourth place with $6.4 million. This is coming off the heels of director/star James Franco getting praise from the Gotham Awards. Rounding out #5 is Thor: Ragnarok, the third film in the Thor trilogy, with $6.29 million. The MCU shows no signs of stopping as the very well-received Ragnarok continues to hold strong at the box office despite having been out for over a month. Have you seen any of these films? What did you think? Any surprises in this week’s box office report? Let me know/drop a comment below!